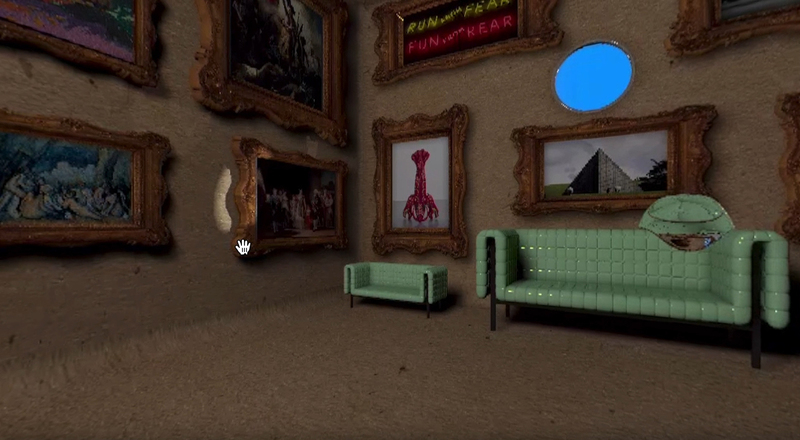 Private Collection is inspired by the Internet database. 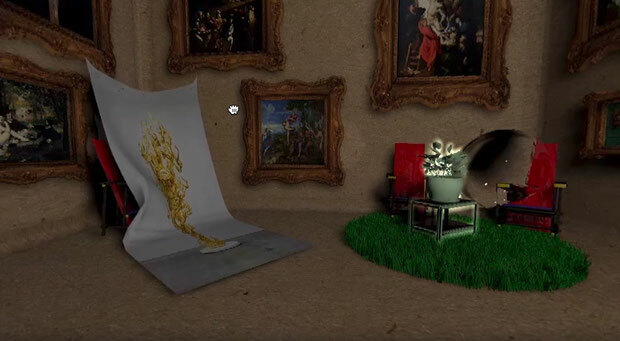 With the creation and power of the internet we have allowed virtual copies of the greatest masterpieces of all time to scatter all over the internet. 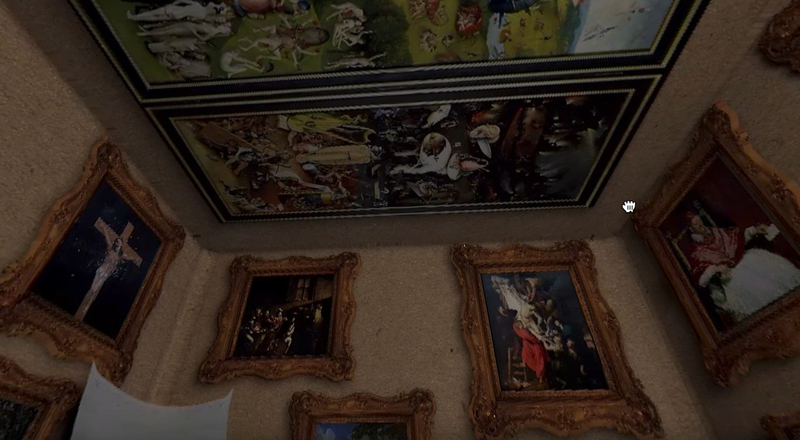 This has opened the doors to thieves (like myself) to steal and exhibit works of art in the digital world. 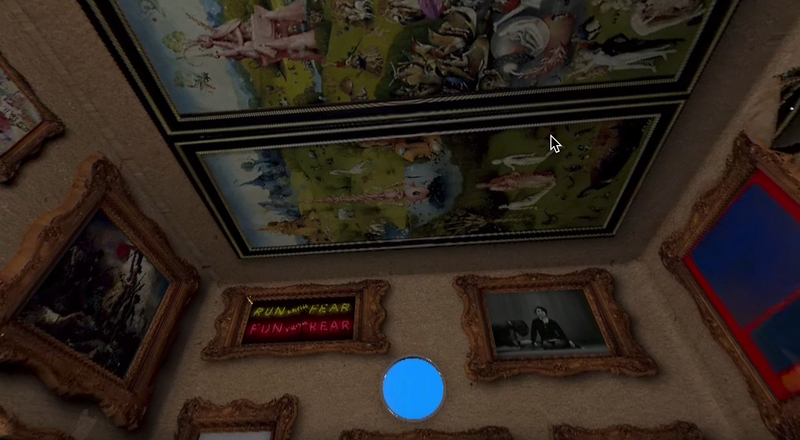 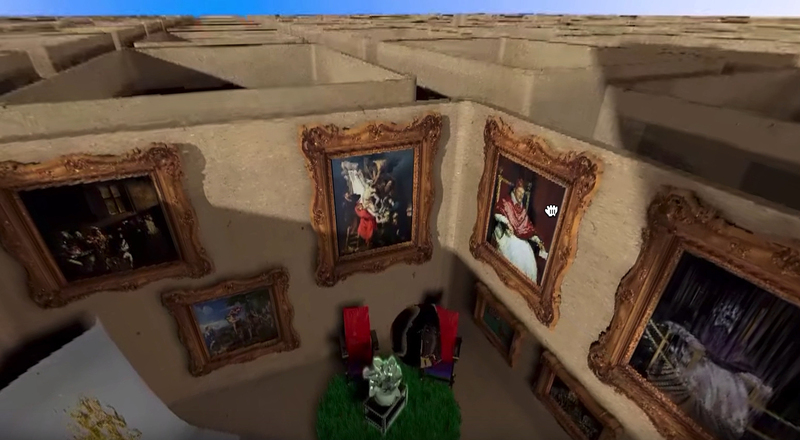 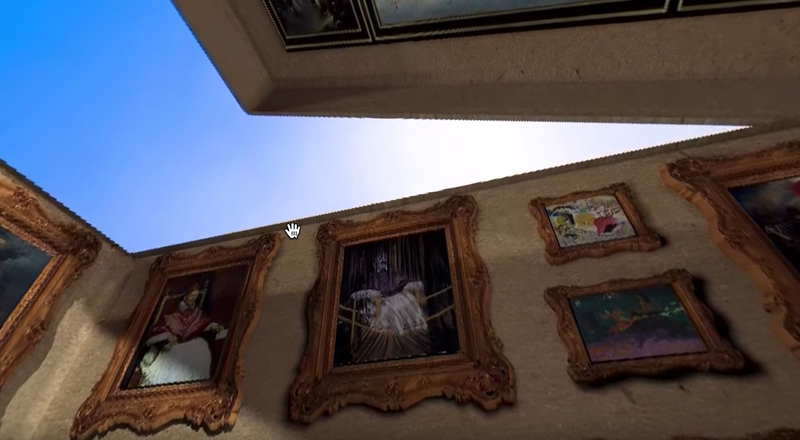 This is my personal VR Gallery space witch shows a collection of my favorite artworks from all over the world and all over time.